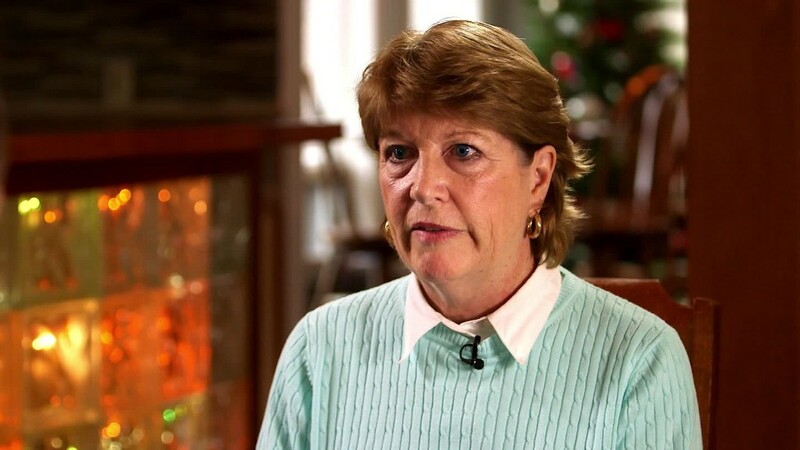 Four months after she was shot in the back during a live TV broadcast, Vicki Gardner is finally finished with surgeries and is almost ready to return to work. "I've seen the worst that society can do and I have seen the best that society can do," she said. "And I am so thankful the worst is almost nothing -- 99.9% of the population out there is so positive, so helpful." Gardner is unfailingly positive -- fitting with her position as the booster in chief for her region's economy. In fact, that's why she was on television that morning. WDBJ, the CBS affiliate in Roanoke, Virginia, wanted to preview the 50th anniversary of Smith Mountain Lake, a manmade lake southeast of the city. 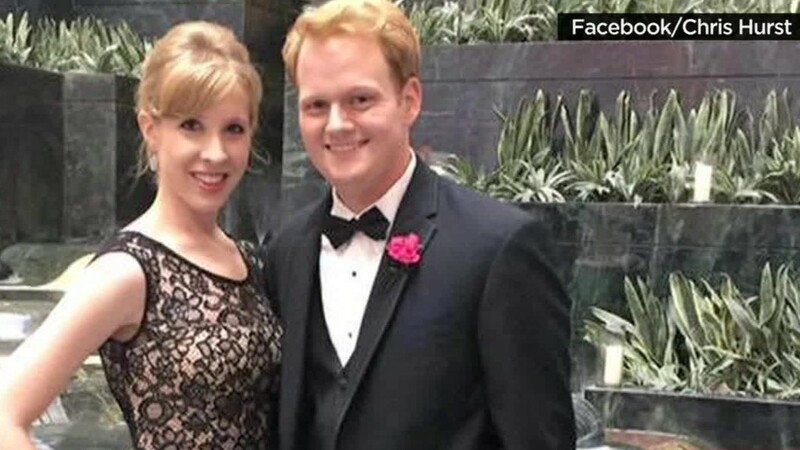 Reporter Alison Parker and cameraman Adam Ward were assigned to produce several live shots from the lake for the morning show on August 26. Their final live shot of the morning entailed an interview with Gardner, the head of the lake's chamber of commerce. During the 6:45 a.m. live shot, when she was answering one of Parker's questions, Gardner saw a man approaching. "I was a little distracted but I was not concerned," she said. "I was thinking he was going to ask a question." The man, a disgruntled ex-employee of the station, fired his gun, first at Parker and then at Ward. Parker screamed and tried to run away. Gardner instinctively dropped to the ground. The WDBJ control room cut away from the live shot after the first shots were fired and Ward's camera fell. The anchorman, visibly shocked, transitioned to a commercial break. But the shooting continued. The gunman pursued Parker, and Gardner could hear him firing again and again. "I just laid very still," she said, next to Ward, who she could tell was already dead. Then he came back and fired at her -- once -- in the back, grazing her spine. "It is my mental thought that he had run out of bullets," she said. "I think that he would have continued to shoot." "It was so quick, so unexpected that it is difficult for your mind to grasp," she said. What Gardner remembers is the silence: "It was very quiet. It was unbelievably quiet." Gardner didn't know if the gunman had left the scene or not. And she didn't know if help was on the way. Amid the chaos and pain, her mind didn't register the fact that the shooting had been seen live, so rescuers had immediately been dispatched to the scene. Instead, she thought she might die. "I thought that perhaps I'm not going to be here by the time help does arrive, because the stores and everything, the chamber didn't open for another two hours," she said. Gardner was hospitalized for almost two weeks. Several surgeries were required to repair the internal injuries. But she is determined not to let herself -- or her organization -- be defined by the worst moment of her life. She said the shooting does not haunt her: "I wake up every morning and I'm really enthusiastic about what is ahead, not behind, me." When asked about steps she'd like to see taken to reduce gun violence, Gardner has little to say about gun regulation or mental health treatment. Instead, she pivots to how people have become desensitized to violent acts. In the hospital, when she turned on the TV, three shows in a row "had a violence component, which at that time of course I really didn't care to watch," she said. "It made me think: Have we become so desensitized to violence that it is now part of our entertainment, our daily entertainment. When the show that you're watching, which is so engrossing and has a violent nature to it, is preempted by real violence, real killings out there, I think that people may just say, 'Enough, enough.'" Gardner is seeking to be back at work by the end of January, in time for the 50th anniversary celebration at the lake in March. She is trying to spread the word about Vicki's Vision, a fundraising effort to gain funds for a community center in the area. Gardner's office is right next to the spot on the balcony where she was shot. But she said she has no hesitation about returning there. "It was right outside my window that this tragedy happened," she said. "And there is now this wonderful monument, so to speak, with a plaque on it in memory of Alison and Adam." Atop the plaque are binoculars, looking out to the lake, which Ward was pointing at during the live shot. "Rather than people coming and pointing to the site, 'That's where it happened,' they're walking up and saying, 'I can see what they were looking at, what they were talking about.'" 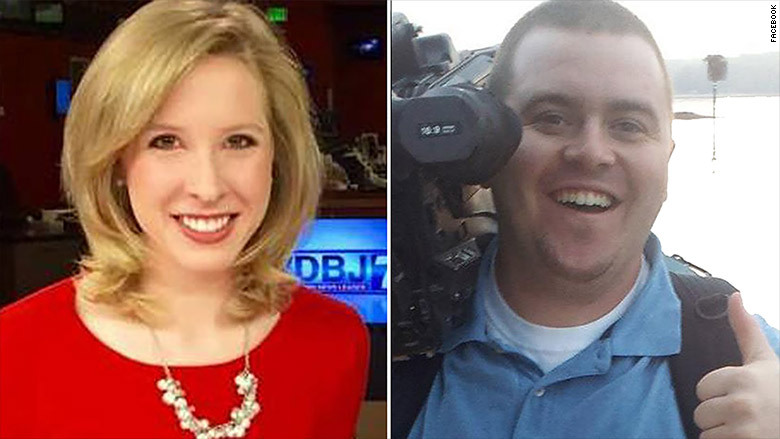 Journalists Alison Parker, 24, and Adam Ward, 27, were killed in the shooting in August.